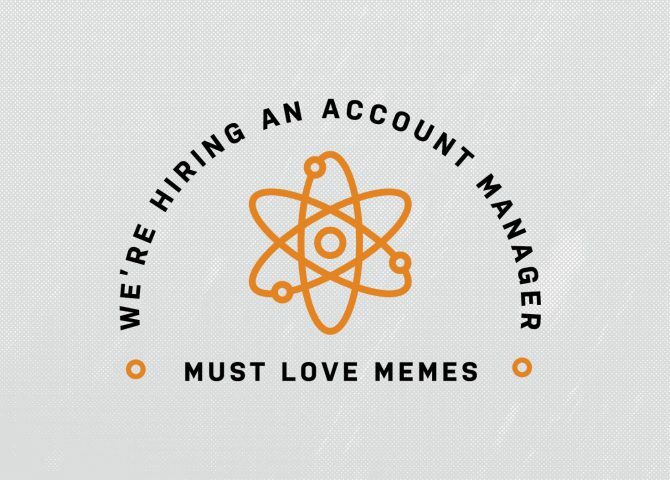 REACTOR is seeking a motivated and like-minded account manager to join our creative crew! This person will be a central figure in our daily operations as the coordinator of all things client-related and an essential member of our internal design process. If you love timelines, deadlines and details, and have stellar communication and organizational skills, then this may be the job for you! Generally being organized, flexible and detail-oriented. Please apply by April 5, 2019 by emailing (hello@reactorkc.com) a PDF of your resume and sharing with us a meme or gif that helps us get to know you a little better. Note: If none of this applies to you then Thank You, Next.